Almost all revolutions bring out this barbaric side to humanity, where death and destruction appears to be inevitable. I was watching a program on the History Channel not too long ago that actually reminded me of one individual that sprung an entire revolution and gave himself an immense amount of power with death and execution at his finger tips. If you can guess, I am in fact referring to none other than Fidel Castro and the Cuban Revolution. I find it sincerely thought-provoking that one individual such as Castro was able to go from studying law at the University of Havana and participating in a few rebellions in the Dominican Republic and Colombia to becoming a huge tyrant, making himself “President for Life” in Cuba in the 20th century. Castro rose to power pretty quickly compared to other nations. He was the son of an illegitimate father, always siding with leftist anti-imperialist politics, which is why on July 26th 1953 he organized troops to overthrow the United States backed military junta in Cuba under the former president Fudencio Batista. 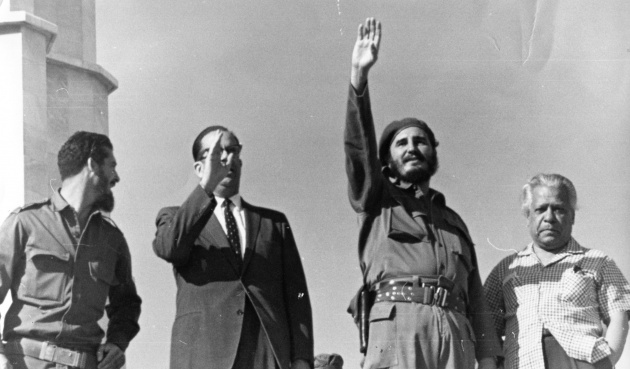 This first attempt was not very successful landing Castro in prison for a sentenced 15 years; however, Batista released him in 1955 to showcase his own supreme power and control, which really bit him back over the next couple of years. I feel that a struggle for power is the driving force throughout the political history of this country, at the expense of its people who truly make up the country. 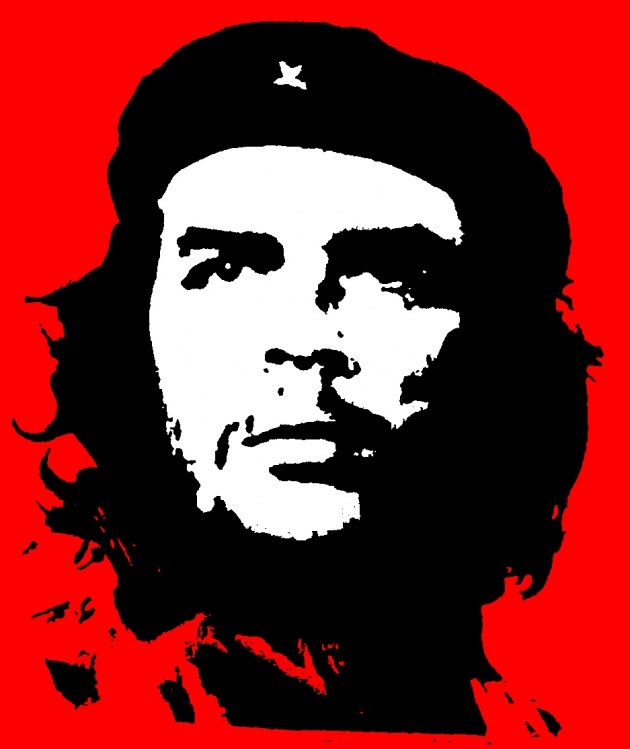 Castro would not give up and was defeated for a second time, fleeing to Sierra Maestra where he continued to use guerilla tactics; along with the help of Che Guevara as a driving force and symbol of the revolution, together they forced Batista to resign and flee on January 1, 1959. After Castro’s last success he soon became the Prime Minister of Cuba and executed 550 of Batista’s associates. He was in the ultimate power craze as he executed or jailed anyone who opposed him. 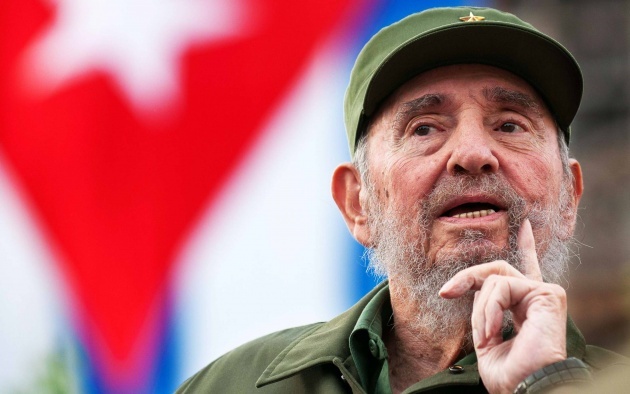 Castro, as a dictator in his communist country, led the way for Cuba to become an import ally for the Soviet Union especially during the Cold War due to the geographical location in comparison to the United States, increasing the fear of an actual nuclear war. 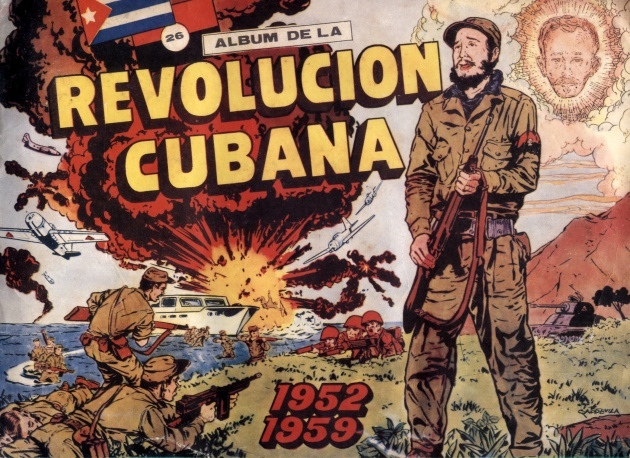 The Cuban Revolution is definitely one that was felt throughout the world, especially with the severe transformations forced by a dictator on a country that lost control and the people silenced, voices stolen.